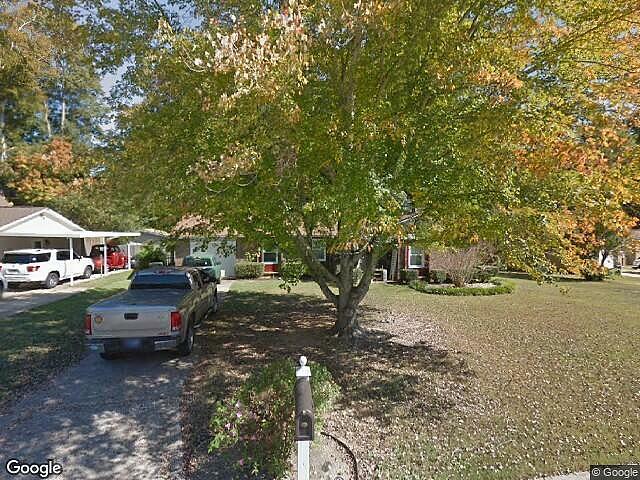 Hi, I am writing in regards to the property at 6308 Lemans Ln, Columbus, GA 31909. Please send me more information or contact me about this listing. Lot Size: 1741 sq. ft. This listing is NOT a foreclosure. For sale: $144,000. SPACIOUS NORTH COLUMBUS HOME WITH 3 BEDROOMS, 2 BATHS, LR, DR, HUGE DEN WITH FIREPLACE.1741 SQ. FT., HARDWOOD FLOORS + THERMOPANE WINDOWS. REALLY NICE MASTER BEDROOM AND BATH. NEWER APPLIANCES. FENCED LEVEL LOT. SINGLE ATTACHED GARAGE.This for sale by owner home is a single family home located in Columbus. It offers 1741 sq. ft. in size, 3 beds and 2 baths. Review its detailed information and determine if this Columbus for sale by owner has the qualities you are looking for.